Limited Edition Packaging – it’s good to break the mould sometimes! For almost 25 years, Design Activity packaging design agency, has been working with brands to take existing products beyond their core packaging. 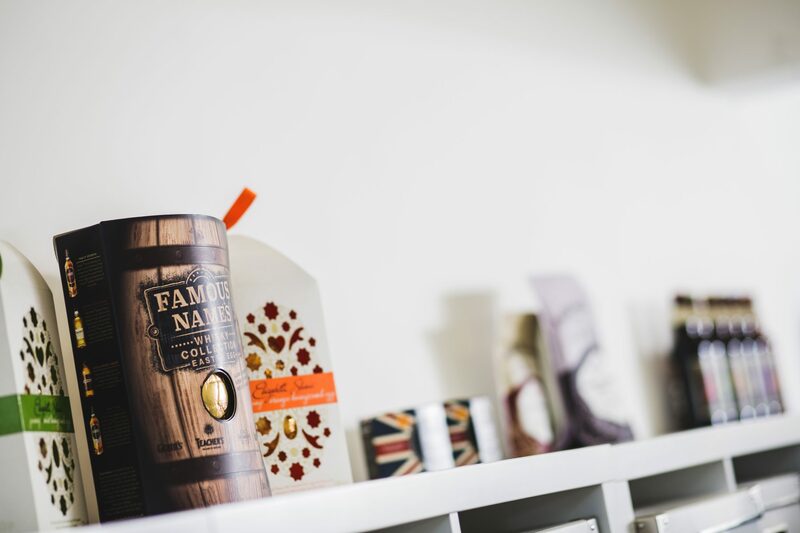 For challengers and market leaders gift packaging, limited editions, on-pack promotions and range extensions are brave and inventive ways of making new connections with shoppers and extending a value proposition. Vogel’s have been making bread since 1954 and have a range of speciality breads sold across all the major multiples in the UK. 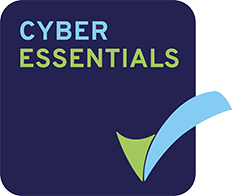 After the success of the previous two promotional campaigns, the brand decided to launch another promotional campaign aimed at boosting sales and brand recognition. 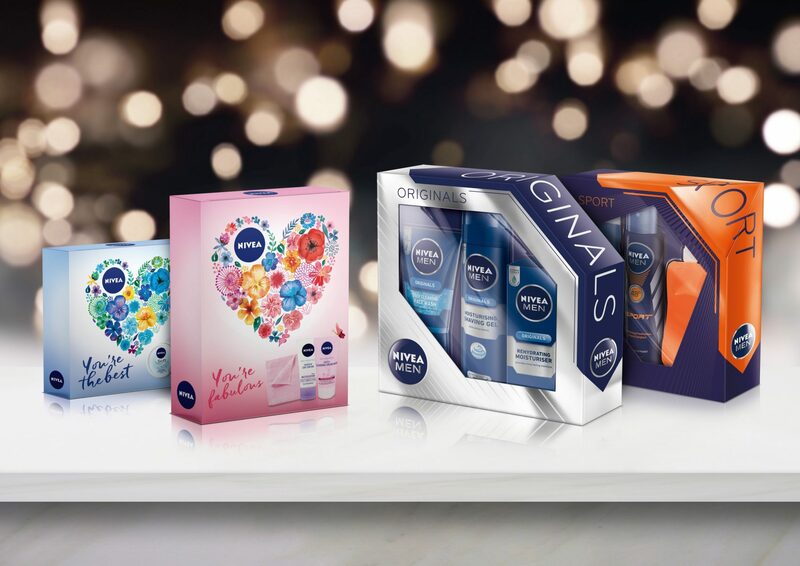 We worked with Nivea to create some gift packs for Mother’s Day and gifts for men to elevate products beyond their everyday packaging to increase perceived value and make it looks special enough for gift giving. Only in circulation for a short period of time, limited edition packaging design needs to communicate to shoppers that they are distinctly different to the normal products and feel extra ‘special’ and retainable in some way. Frijj wanted to fundamentally change the look of the pack. 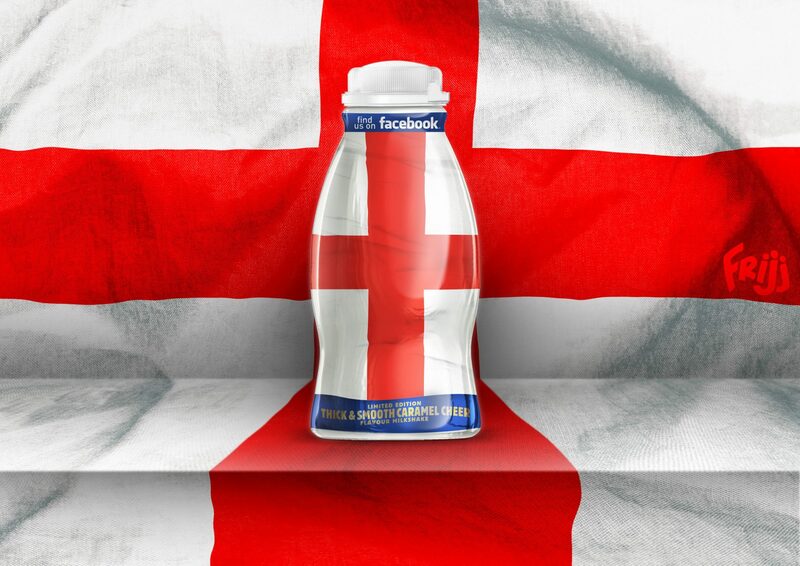 It was a really brave change and it made a huge difference to how consumers viewed their product. 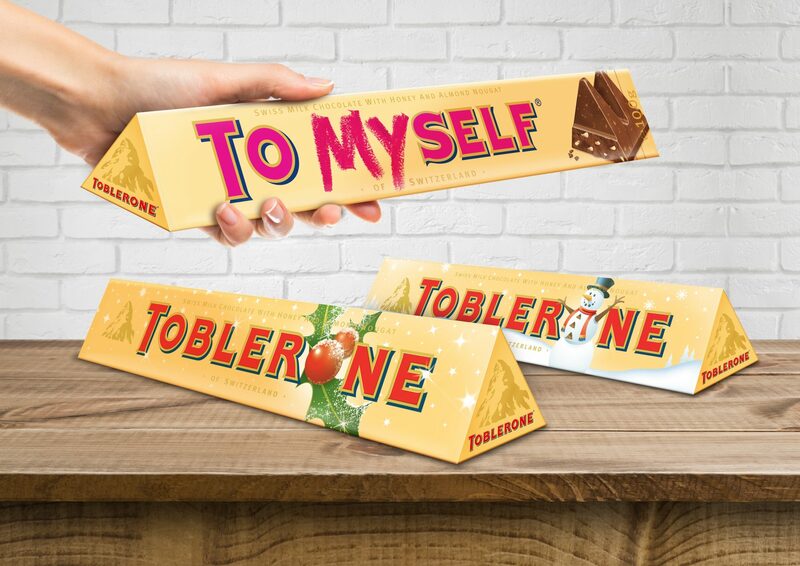 Our seasonal gift-packaging for Toblerone created a classic top up treat for that ‘someone special’.